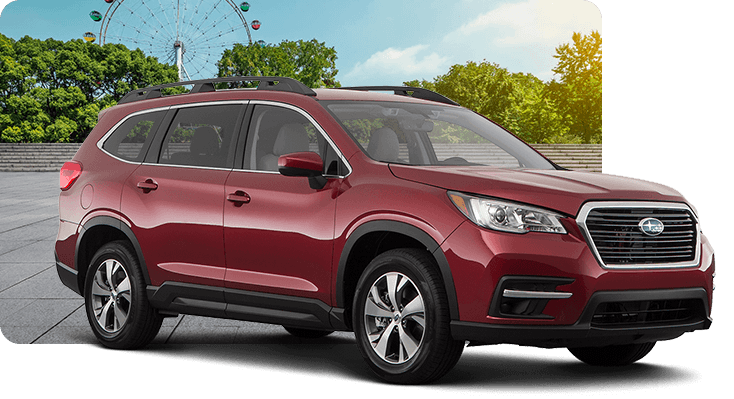 Larger families have wished for a Subaru that's suited to them--and the 2019 Subaru Ascent is the answer. With three rows of seating that can fit up to eight people, the Subaru Ascent is the perfect vehicle for a combination of Subaru quality and three-row spaciousness. 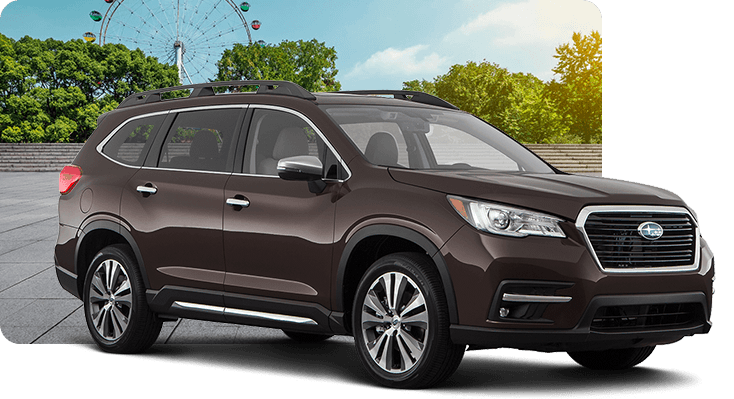 Of course, there's so much more to love about the 2019 Subaru Ascent, available in our inventory at Carr Subaru. We invite you to keep reading to learn more; when you're ready for a test drive, head to the dealership. 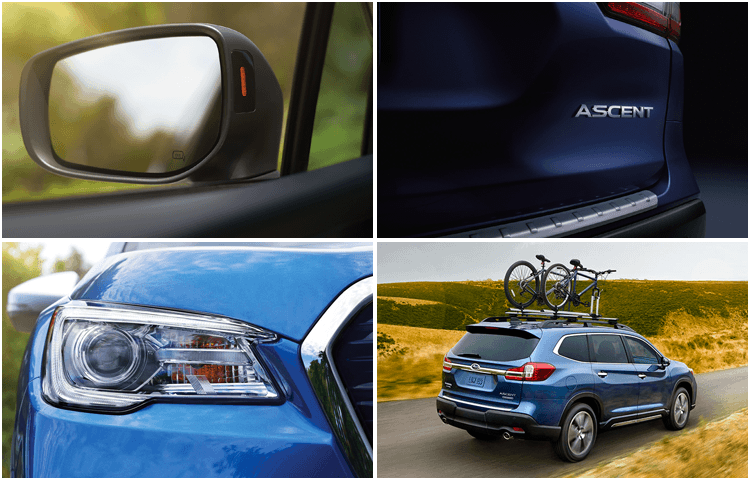 Don't forget to check out our regularly updated special offers that will help you save even more on your new 2019 Ascent! 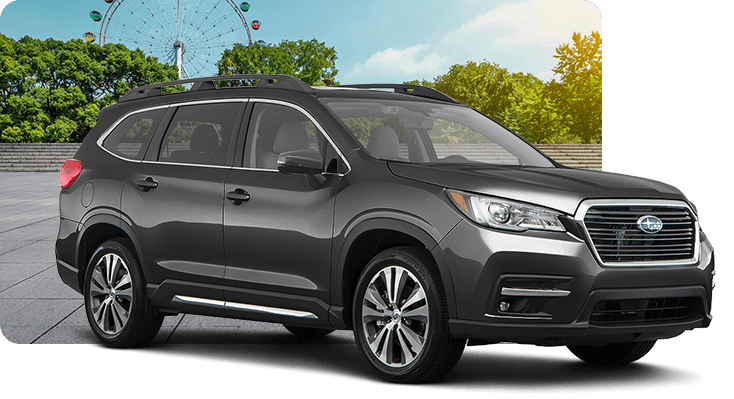 What Tech and Convenience Features Does the 2019 Subaru Ascent Have? 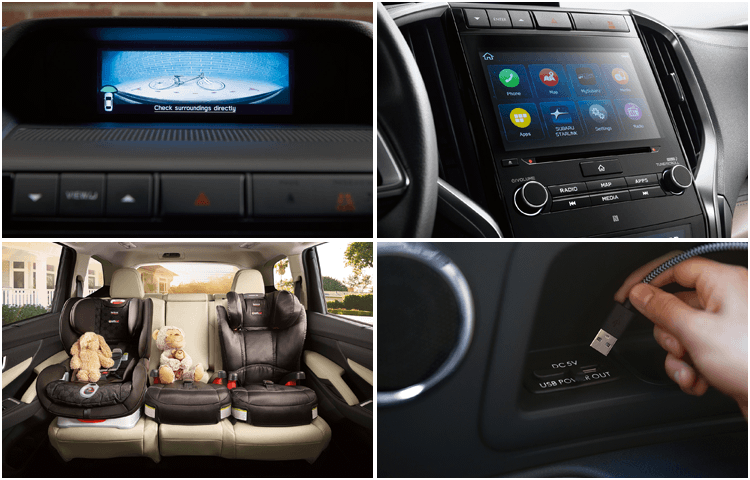 The 2019 Subaru Ascent starts off with standard tri-zone climate control, STARLINK™ multimedia, and a six-speaker audio system. This is a strong start, and it's just the beginning! Available features include 4G LTE Wi-Fi capability, a smart auto-dimming rearview compass mirror with HomeLink®, and a Harman Kardon QuantumLogic Surround Sound audio system with 792-watt equivalent GreenEdge® amplifier and fourteen speakers. 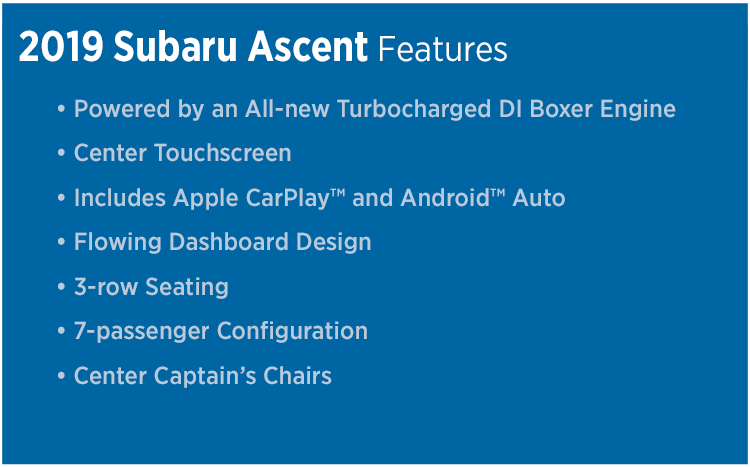 Subaru has made sure that you'll have amazing comfort and technology at any level with the 2019 Ascent. 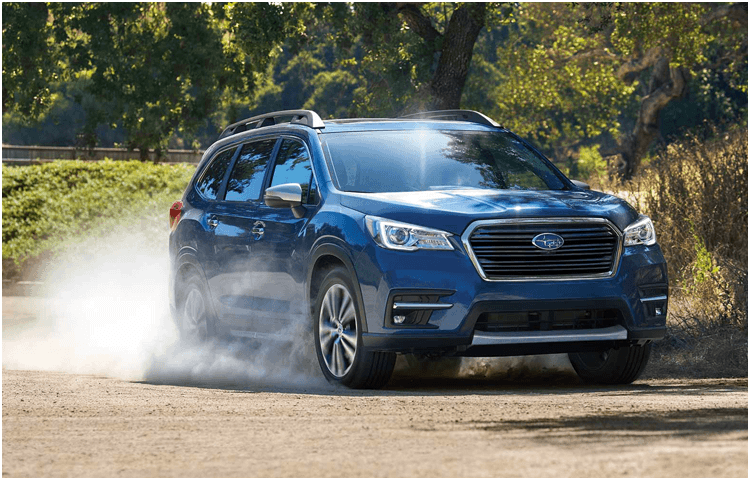 How Safe Is the 2019 Subaru Ascent? 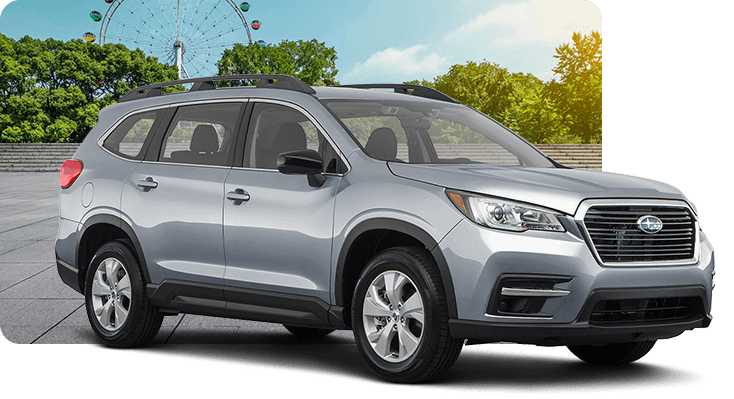 Subaru vehicles have a reputation for impressive safety, and the 2019 Subaru Ascent is the perfect example of this. Its Global Platform structure gives it a solid, safe body, while other standard features like daytime running lights, an advanced airbag system, and whiplash-protection front seats with height and tilt-adjustable head restraints make it even safer for you and your family. Does the 2019 Subaru Ascent Offer Driver Assist Technology? Every new Subaru Ascent, regardless of trim level, comes standard with EyeSight® Driver Assist Technology, which includes Adaptive Cruise Control, Pre-Collision Braking, Lane Departure and Sway Warning, and Lane Keep Assist. Additional driver assist technologies are also available, including Reverse Automatic Braking, a 180-Degree Front View Camera, and Blind-Spot Detection with Lane Change Assist and Rear Cross-Traffic Alert. 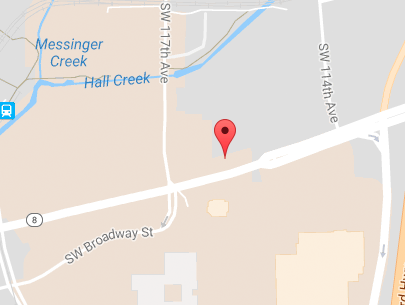 What Is the Performance of the 2019 Subaru Ascent Like? The 2019 Subaru Ascent is powered by a turbocharged SUBARU BOXER® engine that delivers exceptional capability: 260 horsepower and 277 pound-feet of torque. X-MODE® and Hill Descent Control are standard, making it easier to traverse all kinds of treacherous terrain. Need to take something along with you? Trailer Stability Assist is standard, and the 2019 Subaru Ascent can tow up to 5,000 pounds when properly equipped. Whichever Subaru Ascent trim level you choose, you'll find a stunning amount of quality features. The entry-level Subaru Ascent starts things out strong with three rows of comfortable seating that can fit up to eight people. And when we say "comfortable," we mean it: tri-zone automatic climate control means that everyone has enough air or heat, while the six-speaker audio system means that nobody has to be left out when you turn on your tunes. Plus, you'll get the comfort that comes from knowing you're protected by standard EyeSight® Driver Assist Technology. For even more impressive features, choose the Subaru Ascent Premium. It takes the comfort up a notch with standard heated front seats, while climate controls on the second row mean that your rear passengers can take charge of their own temperature. What's more, 4G LTE Wi-Fi is standard and lets you turn the Subaru Ascent into a mobile hotspot. Like the entry-level trim, the Subaru Ascent Premium comes with three rows of seating for up to eight people: captain's chairs in the front row and bench seating in the second and third rows. However, this trim lets you instead choose captain's chairs for the second row for seating for up to seven people and even easier third-row access. With leather-trimmed upholstery, ivory leather interior accents on the dash and door, and a heated steering wheel, the Subaru Ascent Limited puts you in the lap of luxury. Your passengers will be glad to find that the second row of seats is heated, and that all three rows of seating are equipped with dual USB ports. 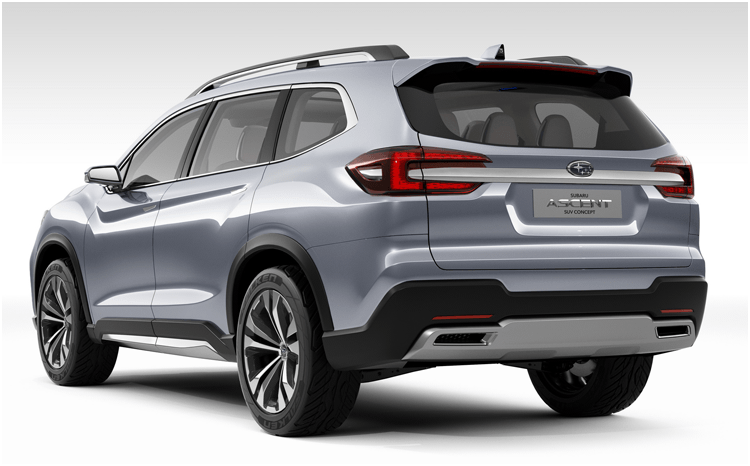 Of course, this is only the beginning: the Subaru Ascent Limited is also equipped with a power rear gate. This can be opened or closed with the push of a button on your key fob, and it has a height memory function to help you avoid unsightly bumps and scratches from hitting a garage door or other low clearance situation. 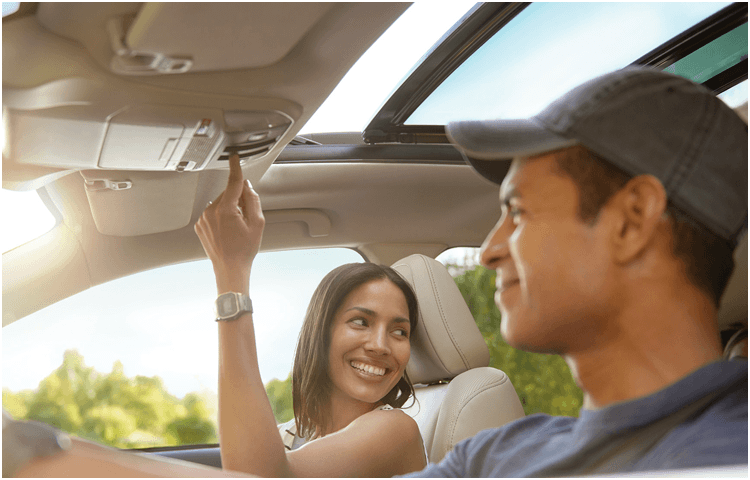 The standard panoramic moonroof sets the tone for the Subaru Ascent Touring. The amount of light and fresh air that it enables is stunning, making riding in this trim a truly exceptional experience. You'll find the heated and ventilated front seats keep you as warm or cool as you want. The Subaru Ascent Touring also comes with a 180-degree Front View Camera, making it easy to ensure that the entire area around your Subaru Ascent is clear of obstacles before you take off or when you park.